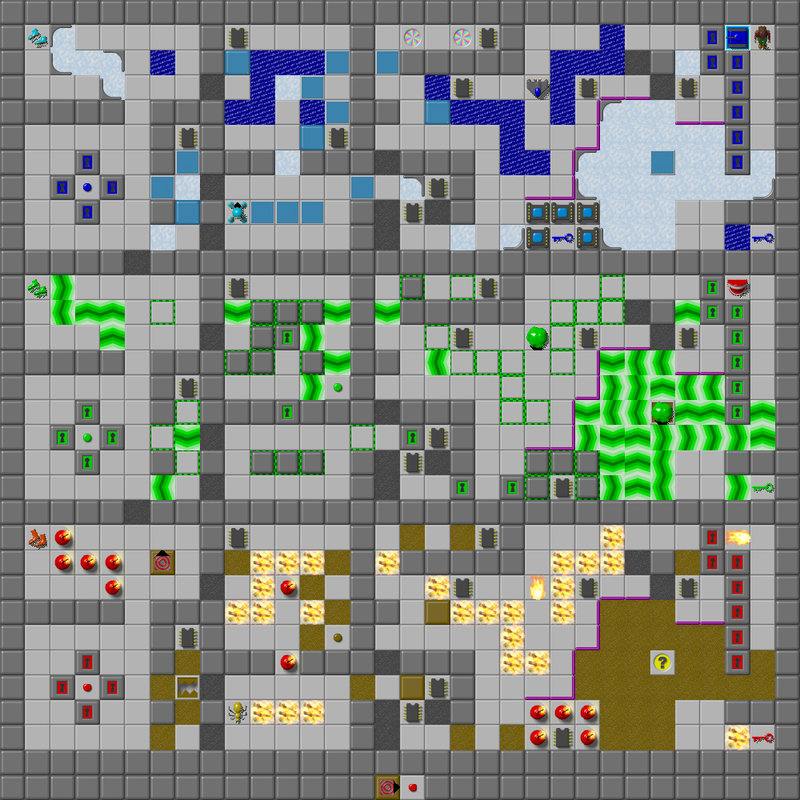 Color Coordination - Levelset Previews - CC Zone: The Next Level - Chip's Challenge/Tile World website! My rather hurriedly designed entry for CCZone's color-themed April Create Competition and a level in the forthcoming JBLP2: "Color Coordination." This was a lot of fun to make!